This mustard is particularly suited for a piece of cheese, sausages or wiener. 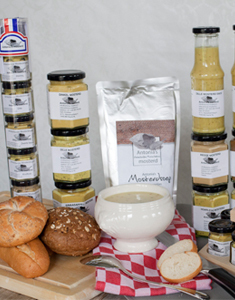 A daily mustard you eat with each dish. The tast is normal. 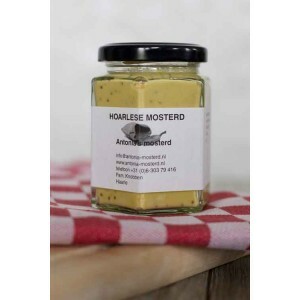 Also perfect to use as a base for mustard soup.